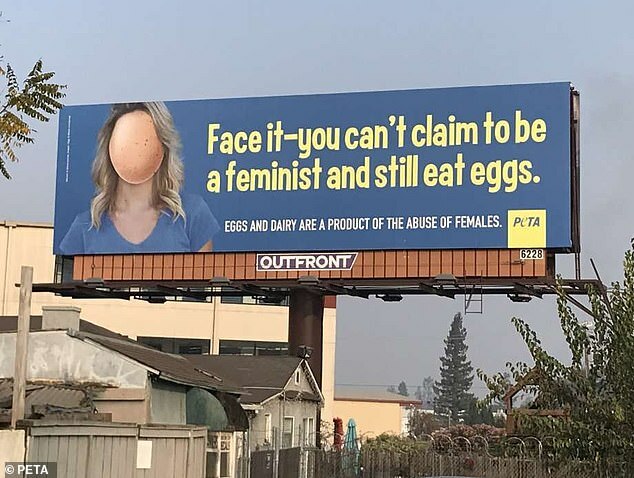 A PETA billboard in San Jose is claiming that people who 'still' eat eggs, can't claim to be feminist. The billboard, located at 1221 Oakland Rd near Highway 101, was put up in November and will remain up for the month. '"Face It—You Can't Claim to Be a Feminist and Still Eat Eggs." That's the message on a new PETA billboard that just went up in San Jose,' PETA said in a statement. 'San Jose is a city of strong women and thoughtful students, which makes it the perfect place to spark a conversation about the blatant misogyny of the egg and dairy industries,' added PETA President Ingrid Newkirk. 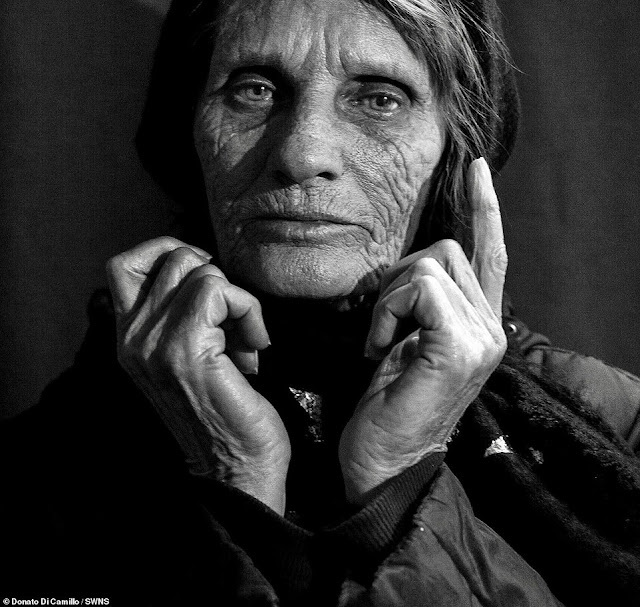 The controversial billboard has left many perplexed and feeling like the sentiment is missed and over the top. "Being a feminist and supporting women has nothing to do with how one eats. It's how one treats other people,' Shirley Bell explained to ABC 7.